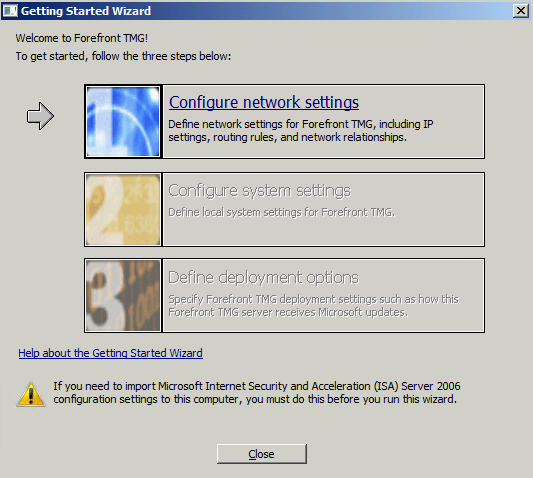 A follower of my blog asked me how to publish Activesync using TMG. I thought I already write a blogpost about it, but couldn’t find it. So I wrote another post. See the screendumps for some explanation. 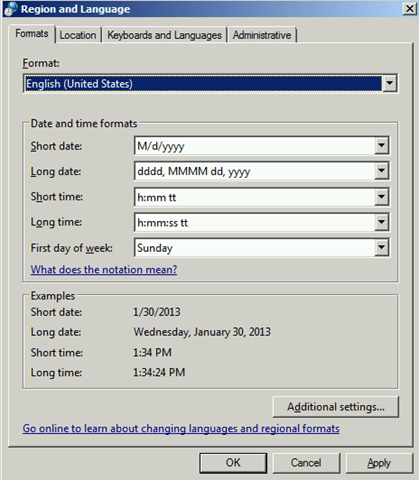 In my case the problem was the virtual machine template was configured for the format Dutch. Et voila! The error disappeared. 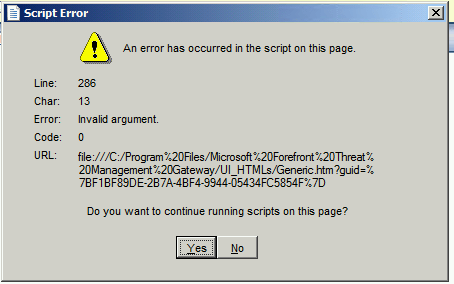 Today I ran into a problem with Forefront TMG error. I got strange script errors and constantly received “Member not found” errors. I thought it had something to do with IE Language settings. I decided to de-install IE9 and the problem was instantly gone. I contacted Microsoft Technical Support and they said it’s a known issue (with localized IE9) and they are working on a patch.